Regular hours will resume on Saturday, 4/20. Interested in exhibiting your work at the Library? Click here to start the process. This policy effects visitors under the age of 10. Click here to read the policy & download the application. This policy details rules to protect and assist patrons in a safe and pleasant environment. 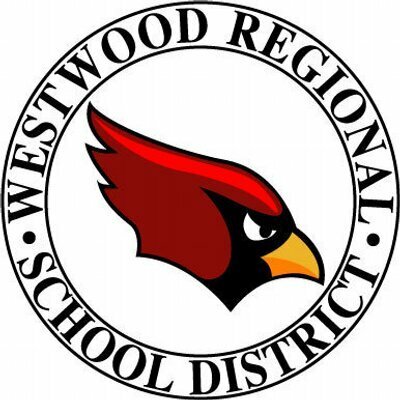 This link will bring you directly to the WWRSD website. 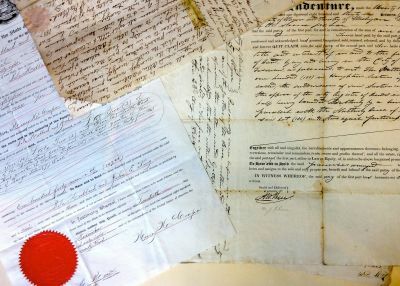 The Library is pleased to provide limited notary services free of charge. Please call ahead to make sure that one of our notaries are available during your visit.  This link will bring you directly to the official Township of Washington website. Don't know what to read next? Library closed? Take a look at some of our special booklists and "meet your next favorite book" by looking at some of our reviews and recommendations. Readers advisory is always available in person during library hours. 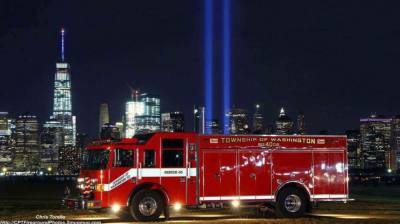 This link will bring you to the WTFD Facebook Page. 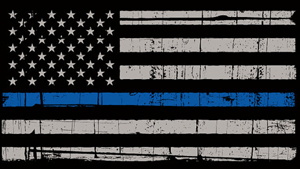 This link will bring you directly to the Washington Township Police Department website. 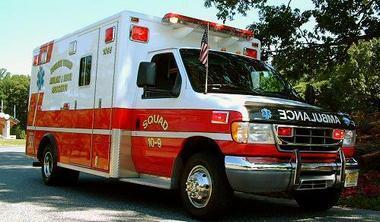 This link will bring you to the volunteer ambulance corps website. This link will bring you directly to the Municipal Alliance Facebook Page.